well over 100 years of combined product knowledge and experience. 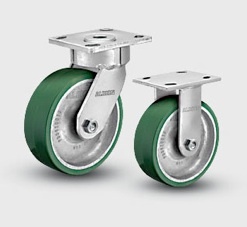 Casters, Wheels & Material Handling products. Service, Value, Safety and Passionate Customer Care.